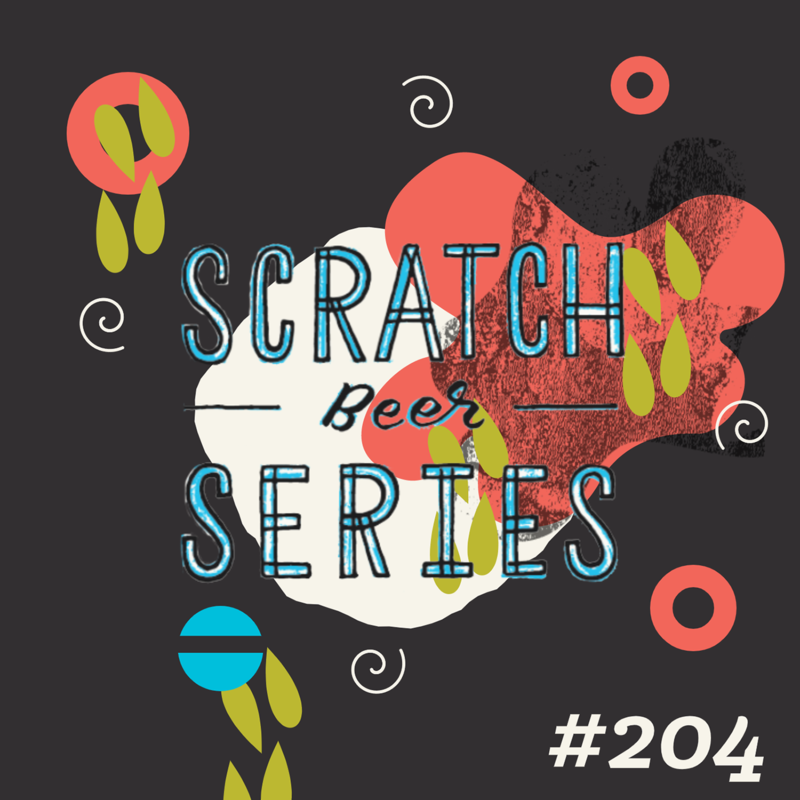 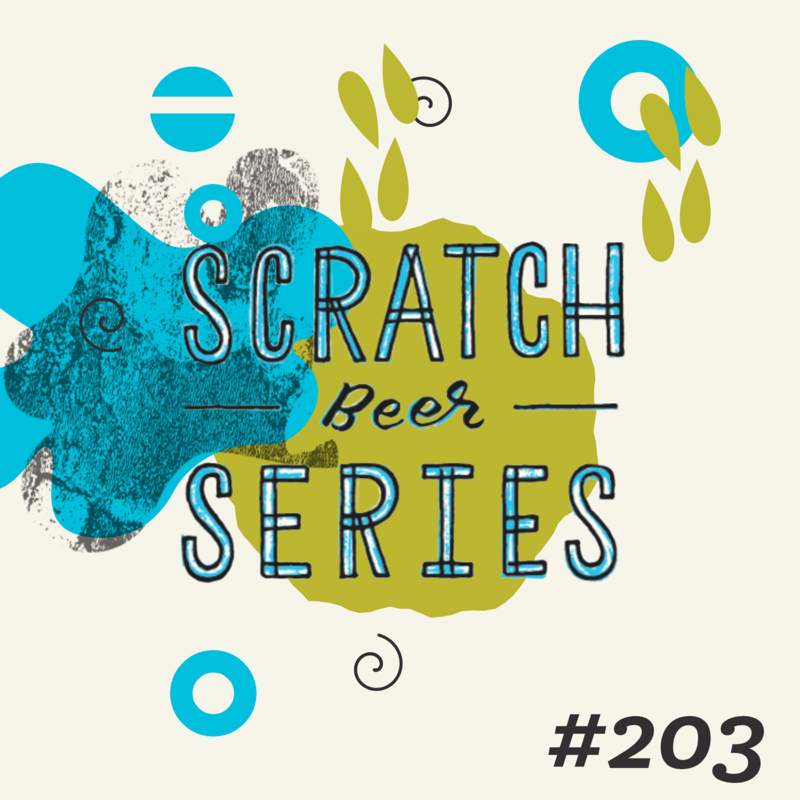 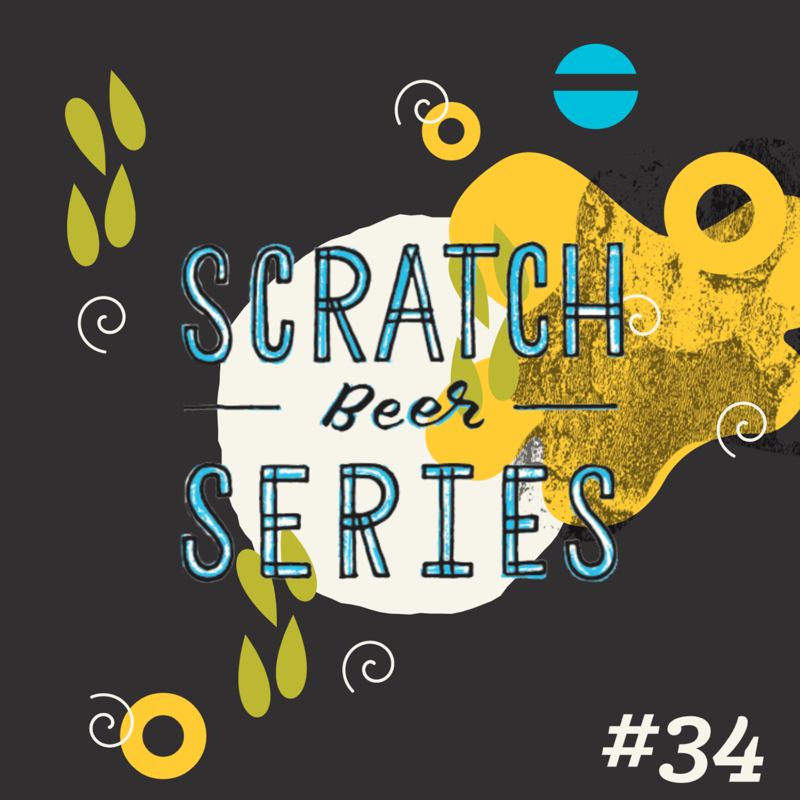 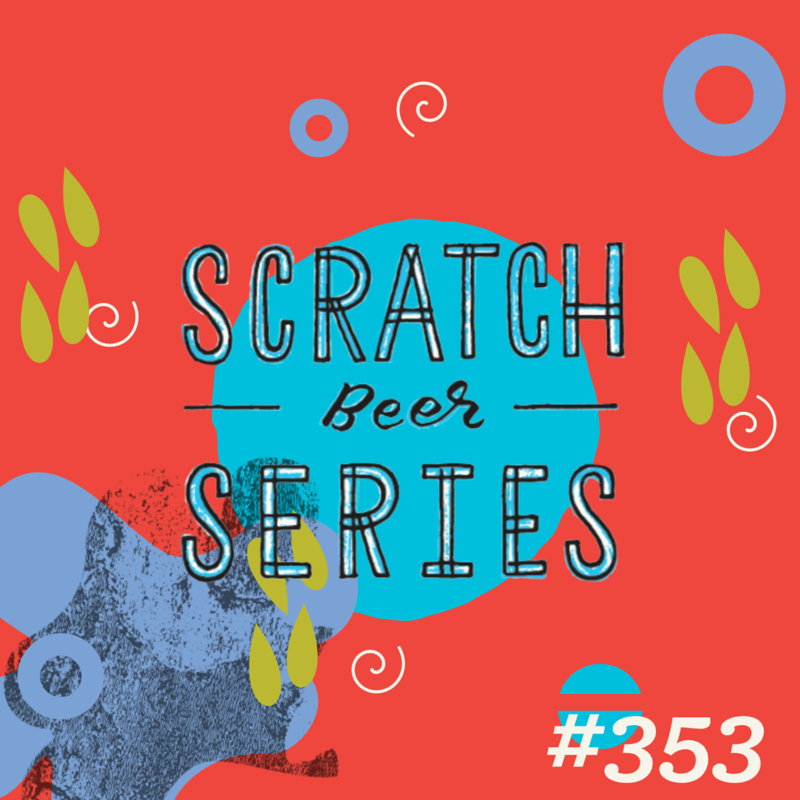 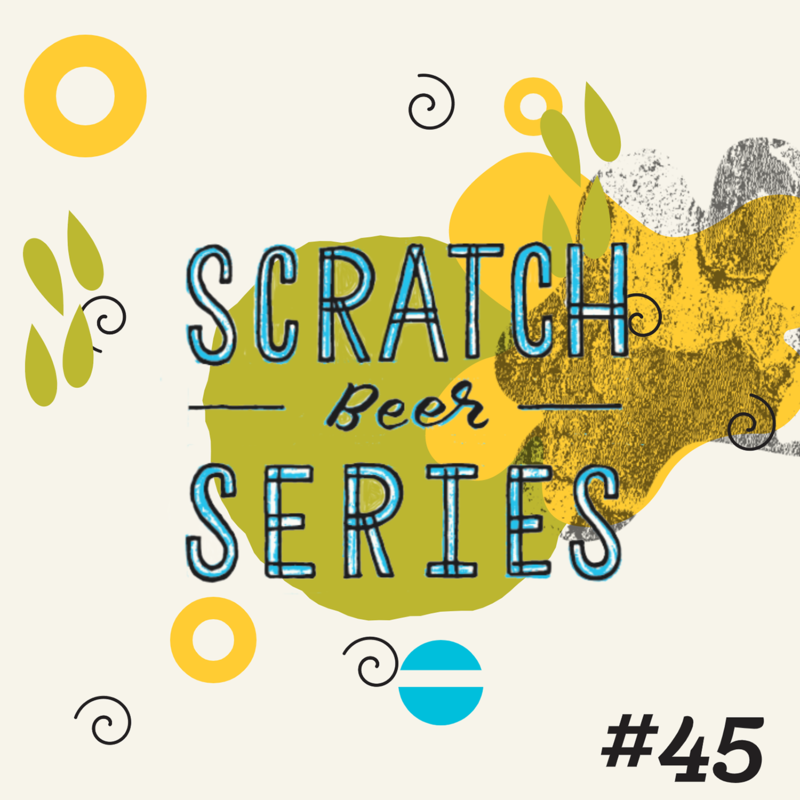 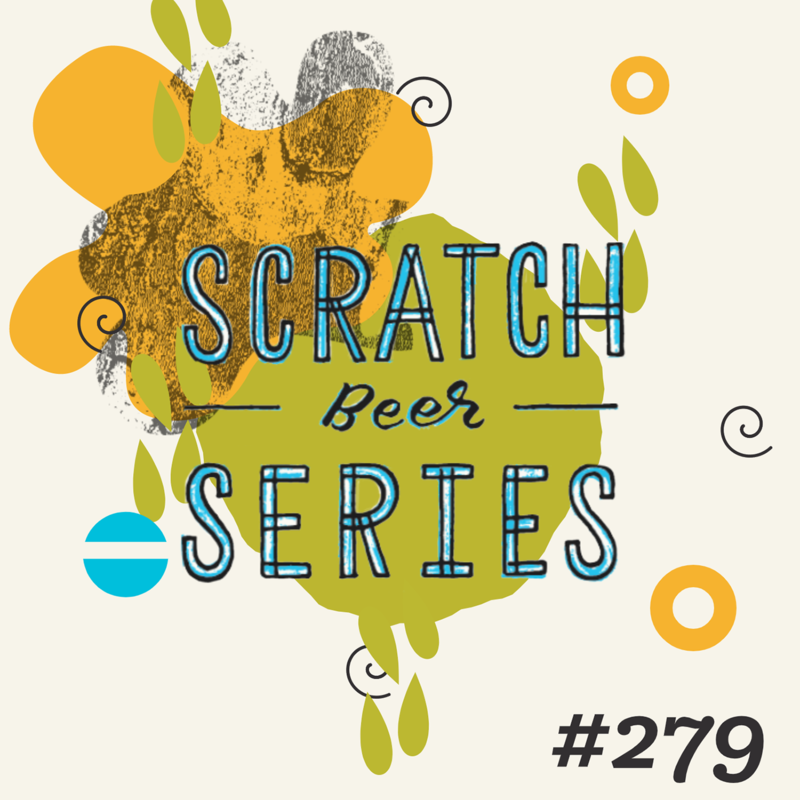 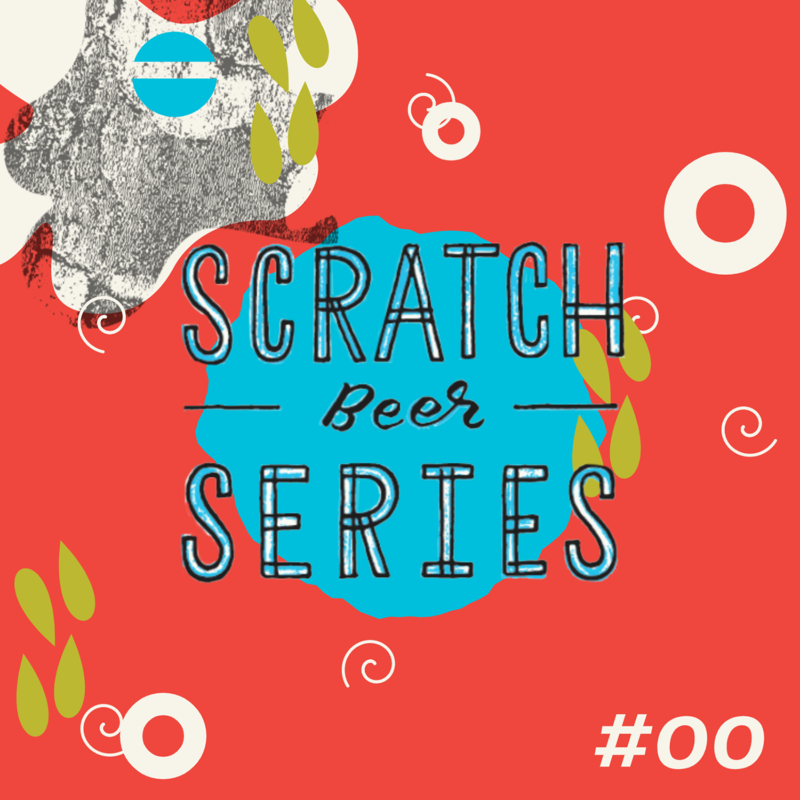 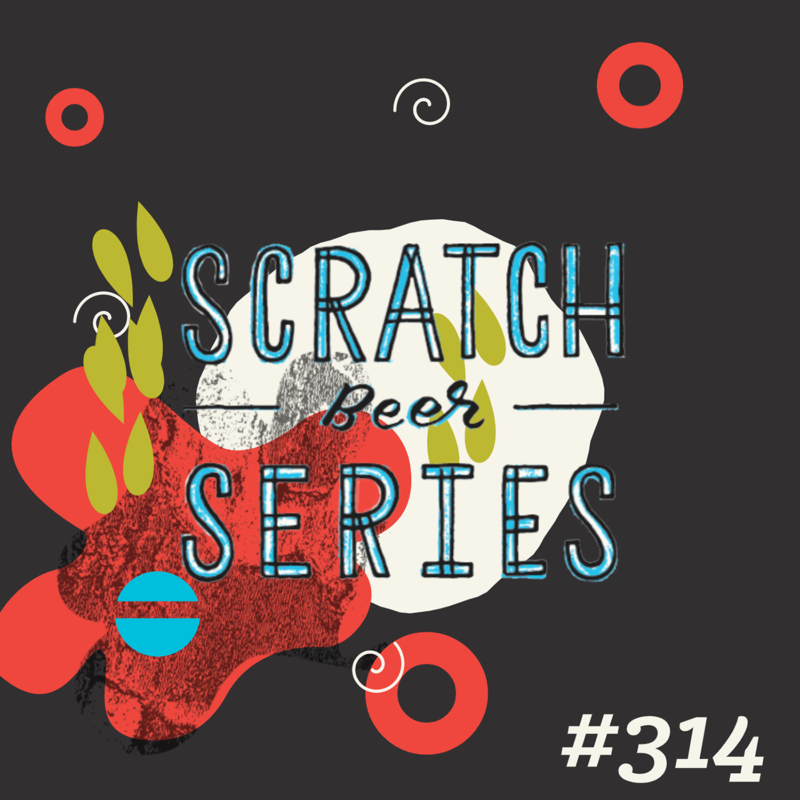 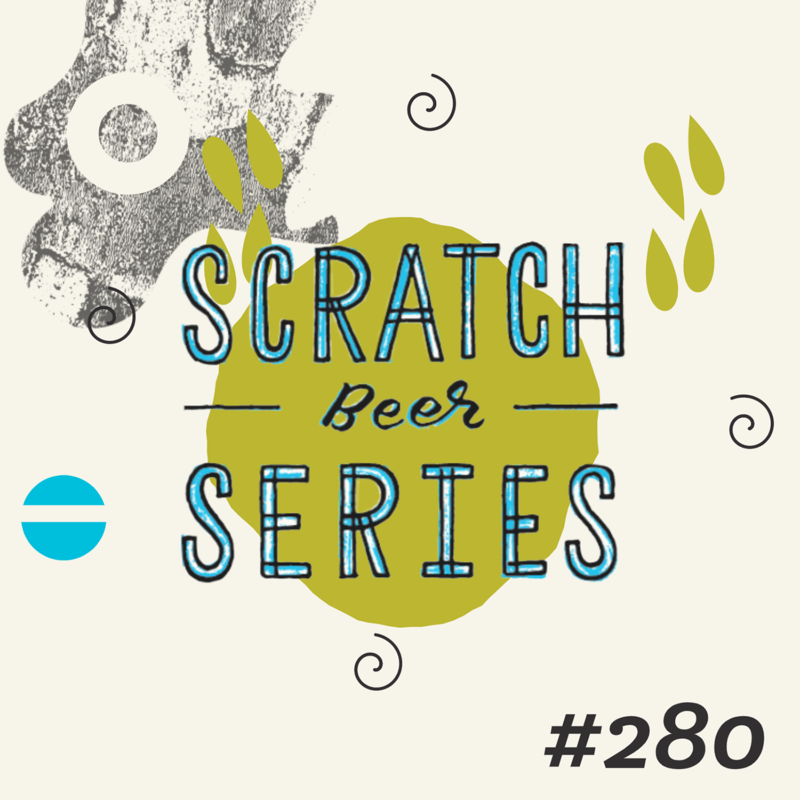 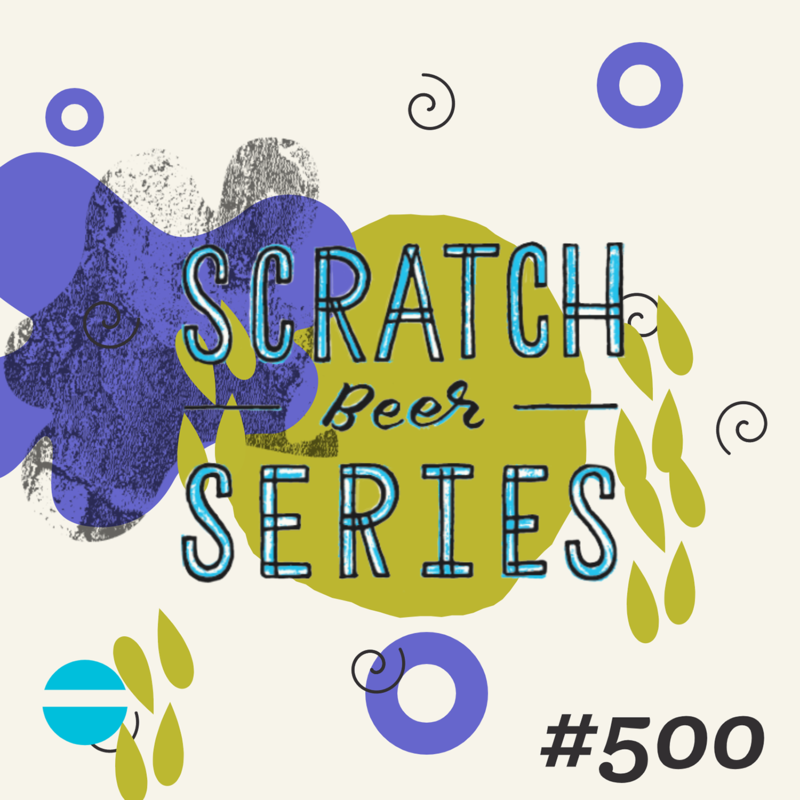 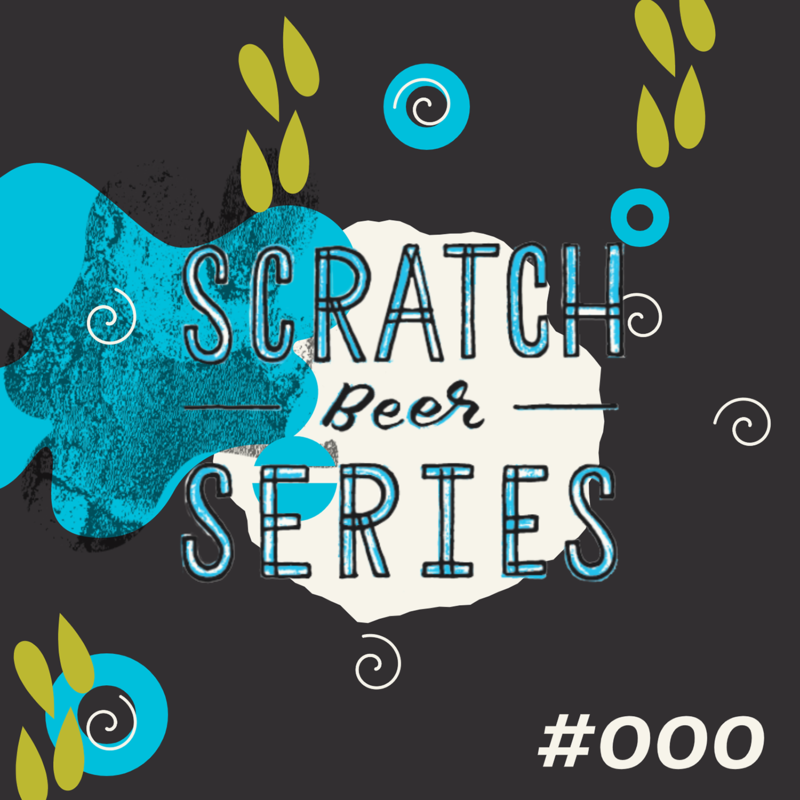 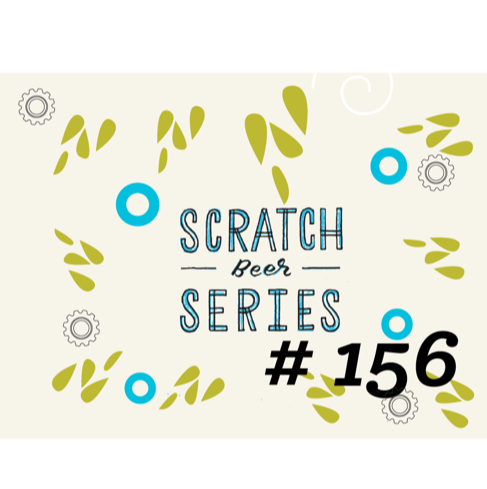 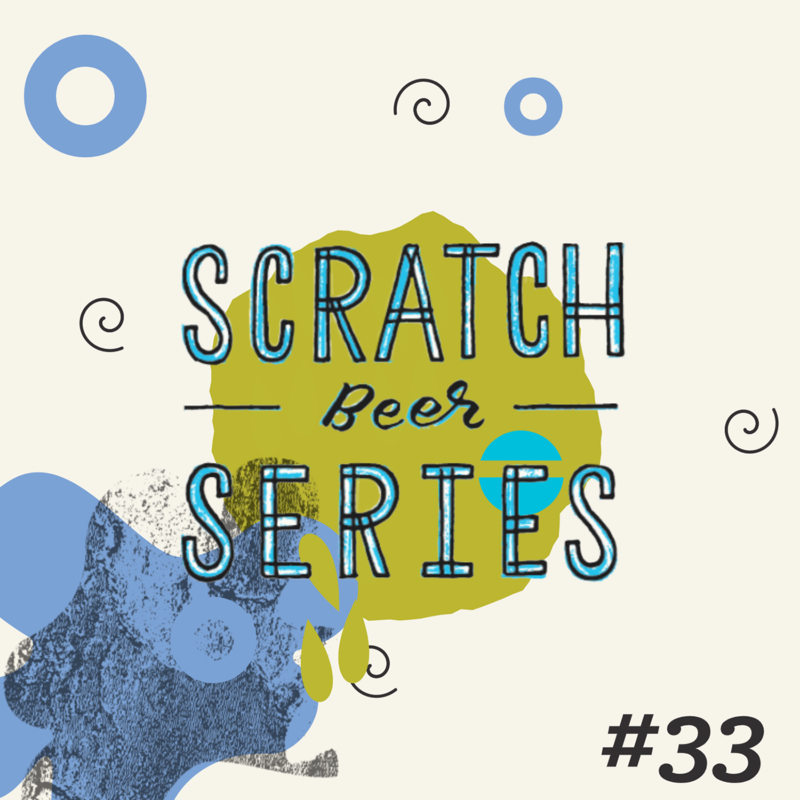 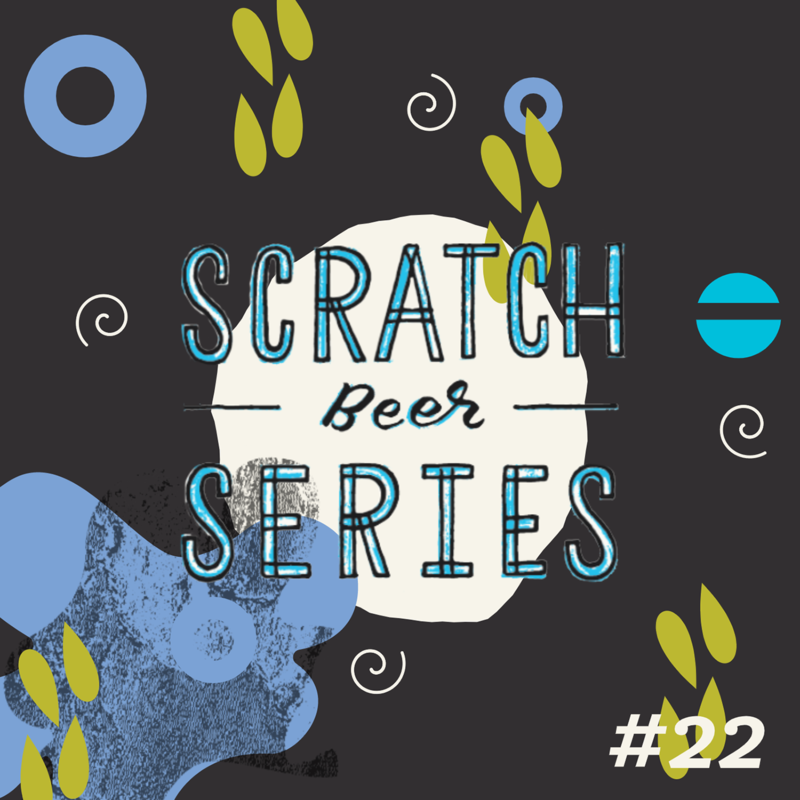 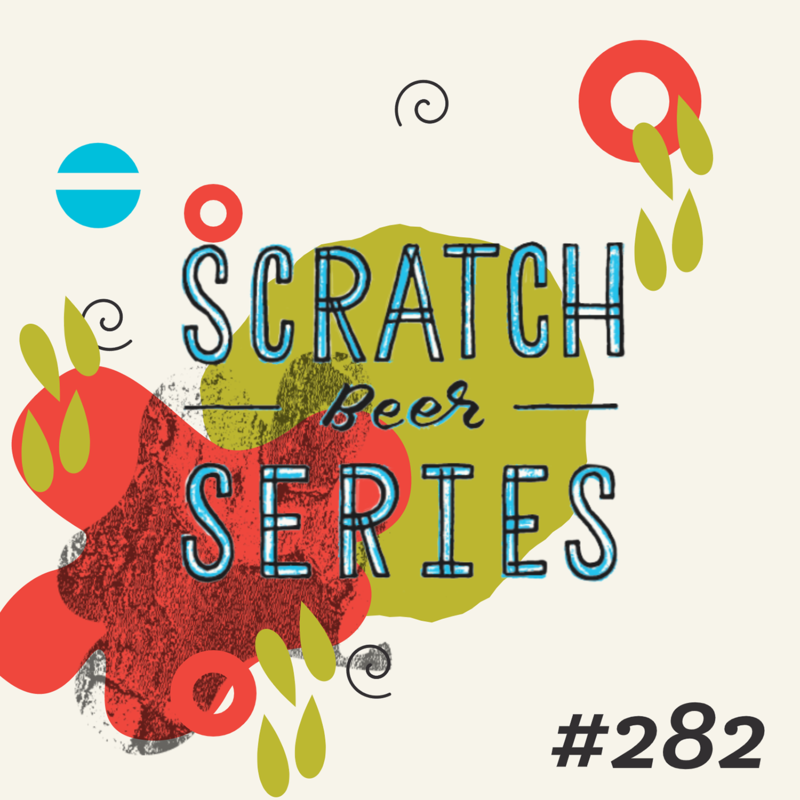 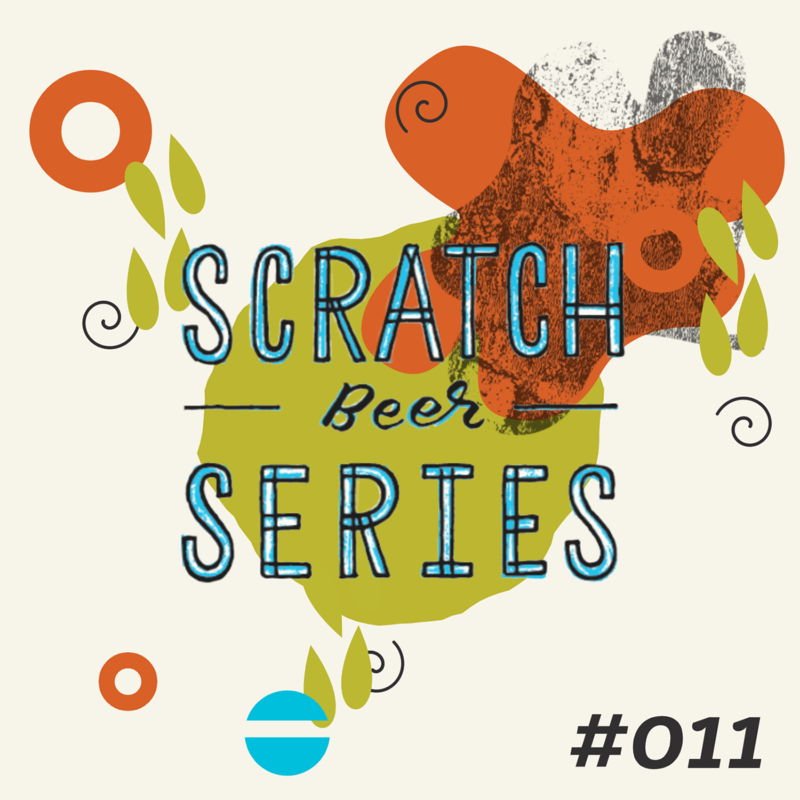 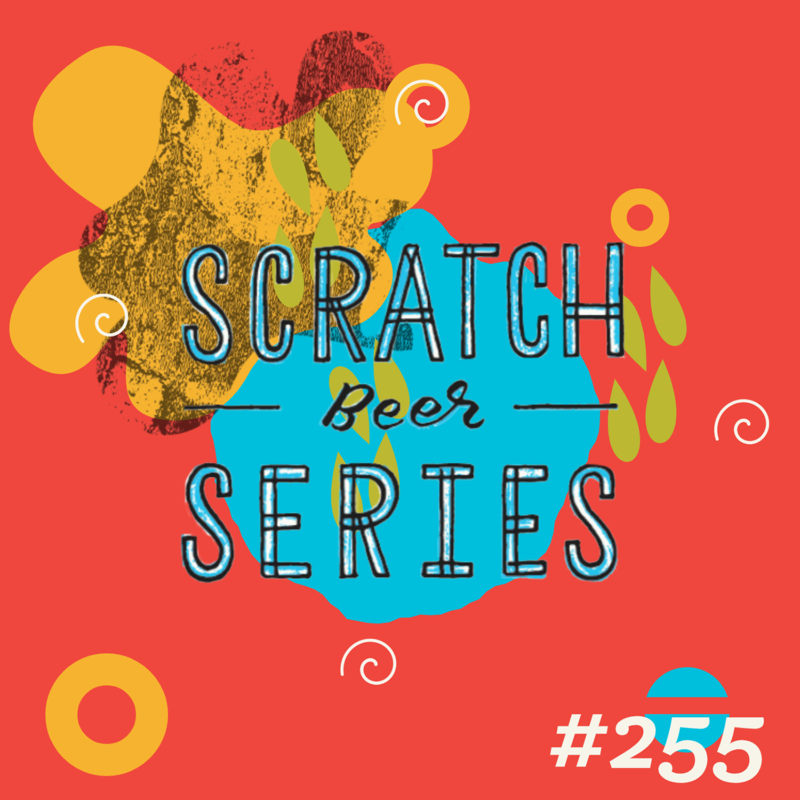 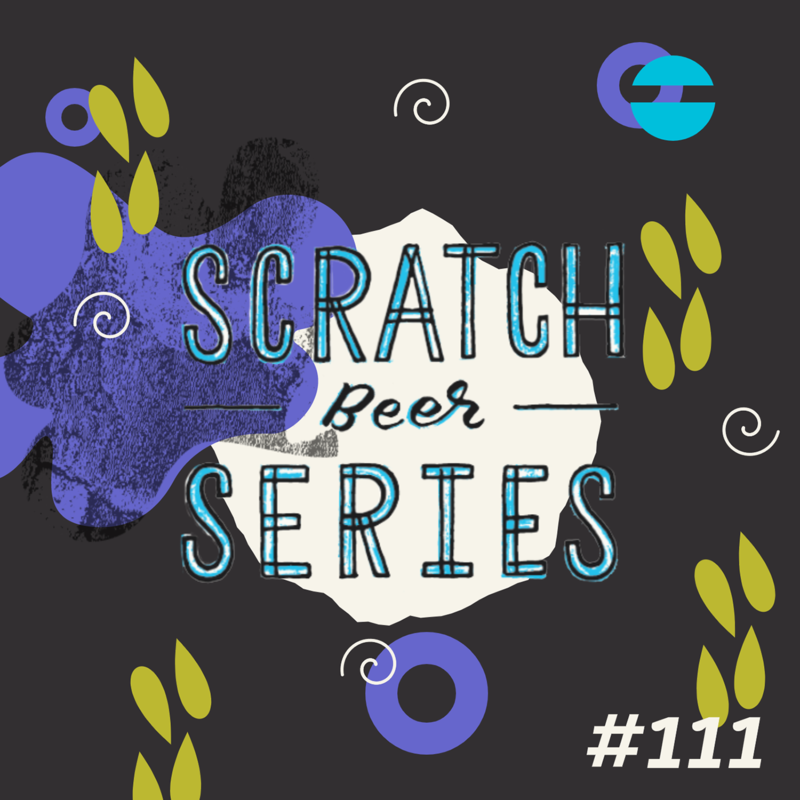 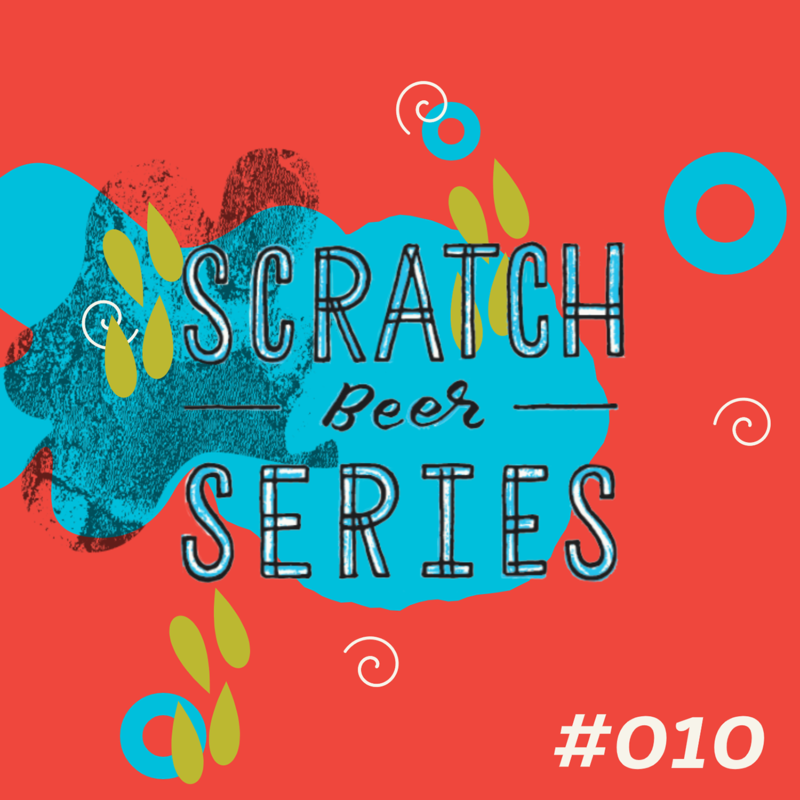 My goal was to successfully code a program that would create a unique design for each scratch beer using the different variables such as ABV, IBU, Yeast, Hops, and Malt. 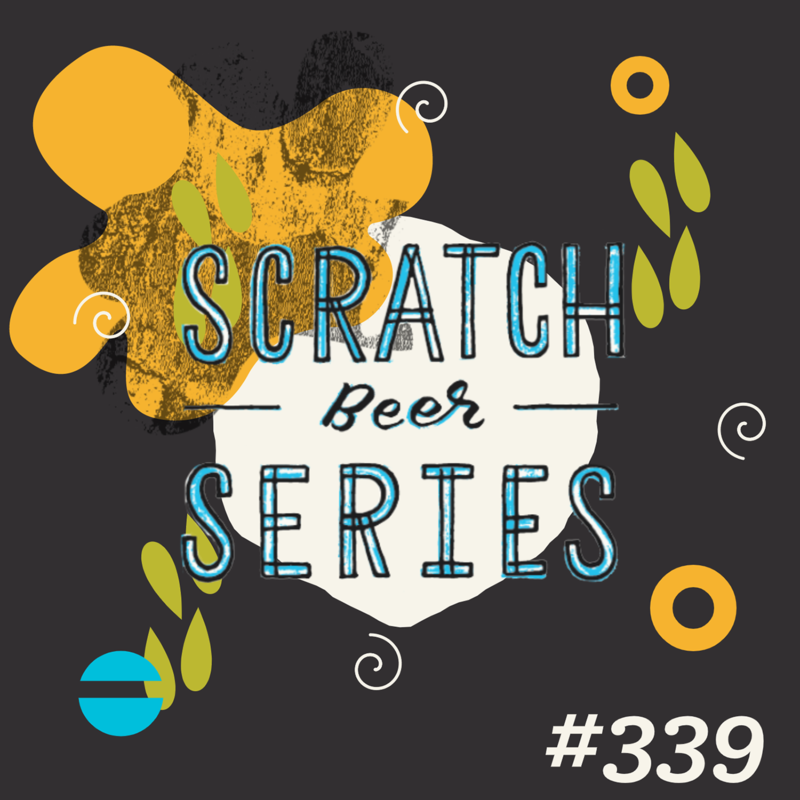 This program was designed mainly for the brewery use, so when they created a new beer, they could just input the ingredients used and the stats into the program, and a design would be created at the push of a button. 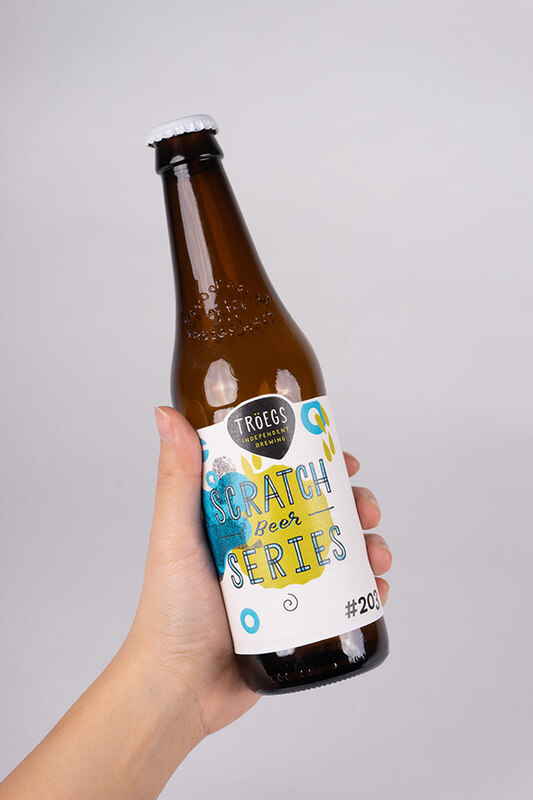 I wanted the feel of the designs to still capture the main essence of their inviting and hand-drawn brand identity, and the design elements be reflective of what was inside the bottle. 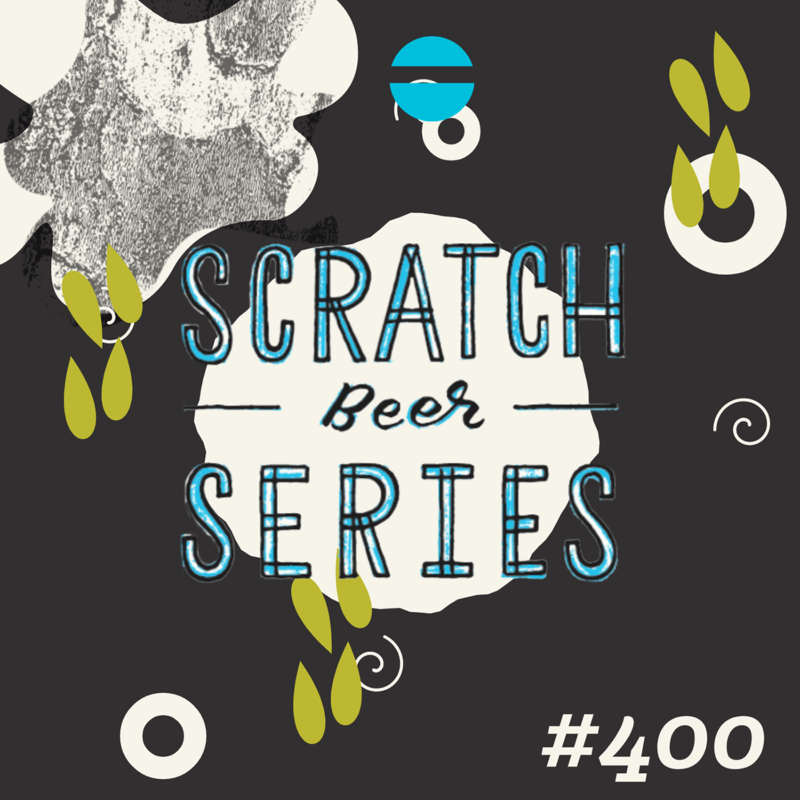 #203 Sour Wheat Ale Gose, #400 my own random variables, #353 Brut IPA. 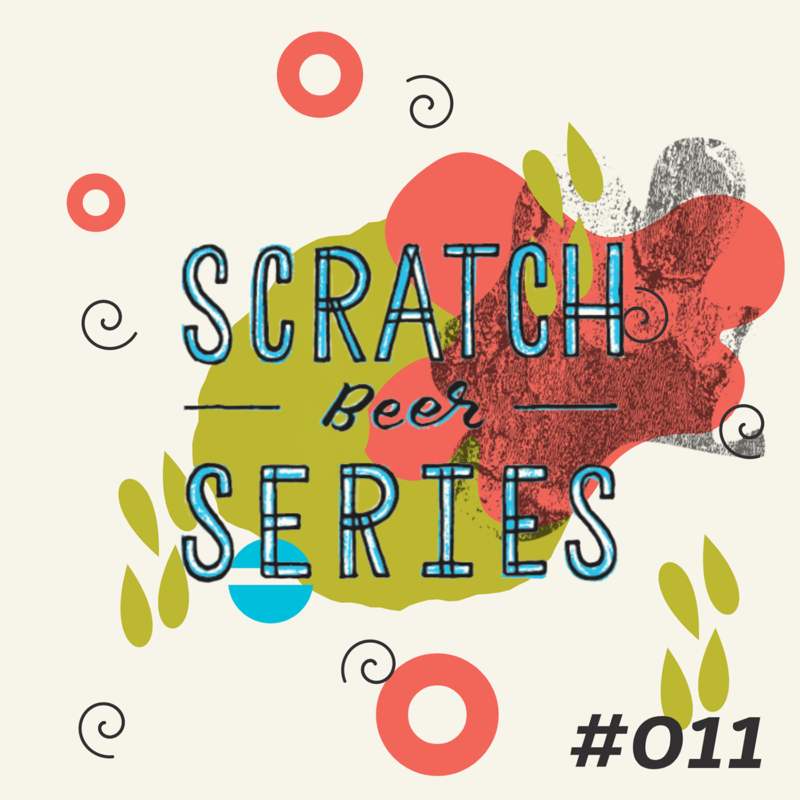 Instead of coding everything out right off the bat, I jumped into Illustrator and tried to find a general idea of how my design theory would play out. 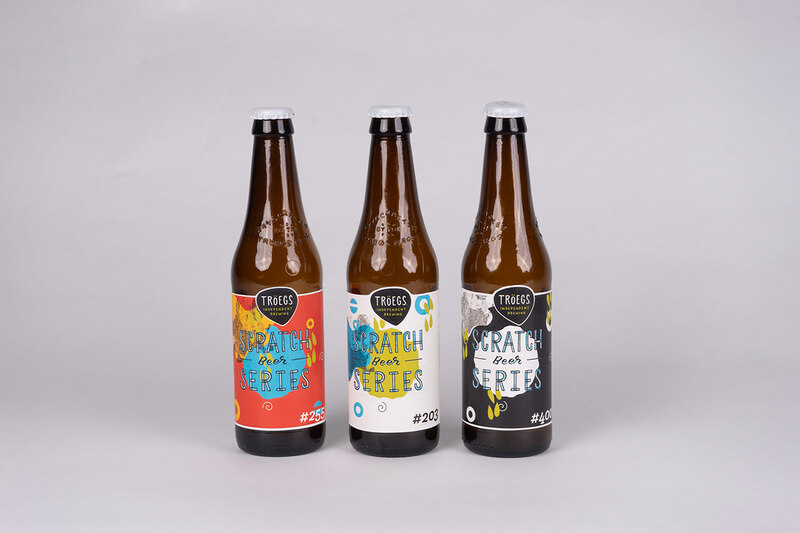 I spent a good amount of time experimenting with how the labels would look, and as you can see I went through various stages of revisions. 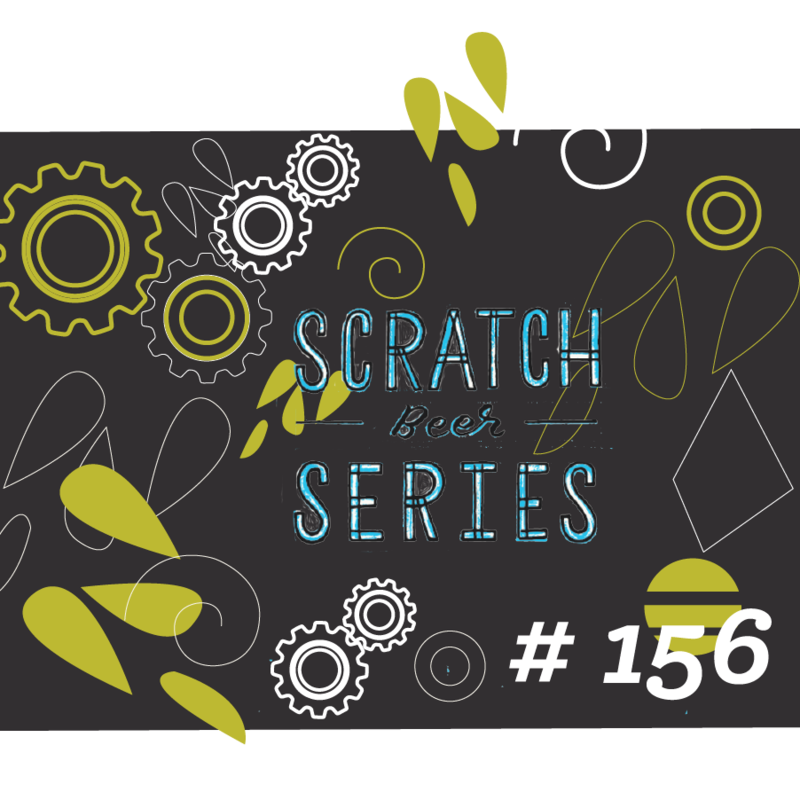 Final Design Theory - ready to move on to coding it! 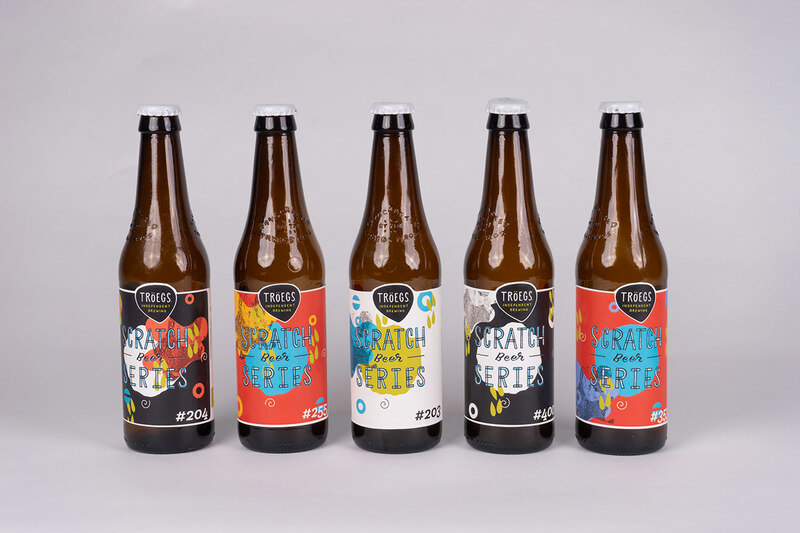 Each shape will stand for the different beer variables listed. 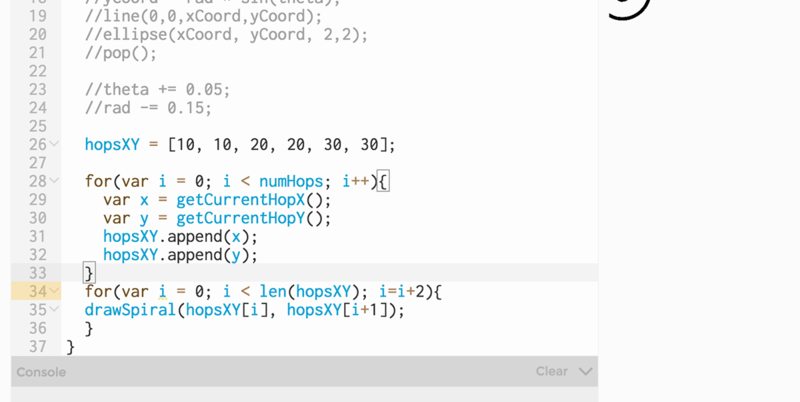 Each shape was coded out with p5.js. 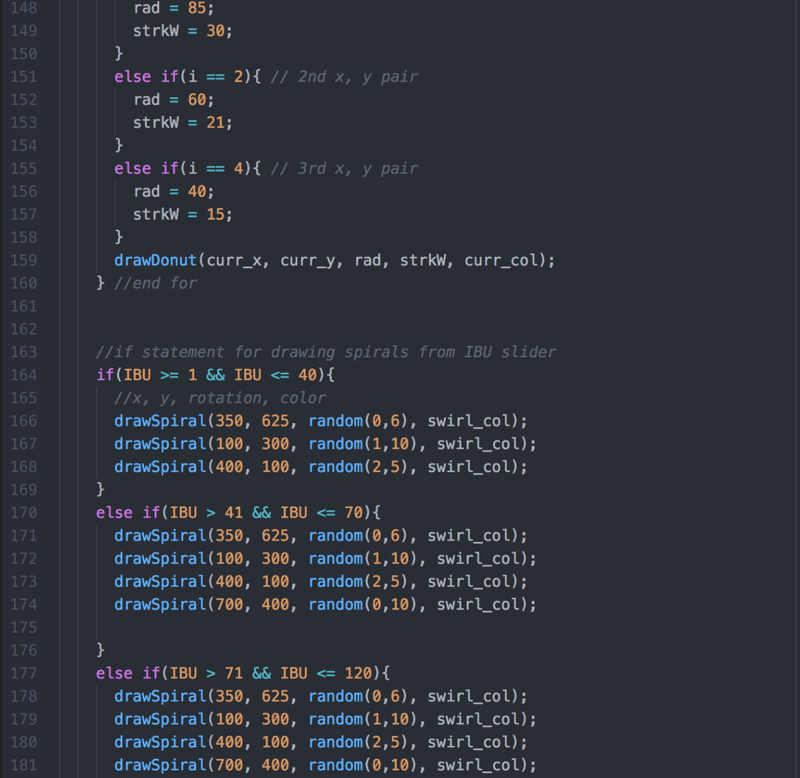 code experimentation with spirals and shapes. 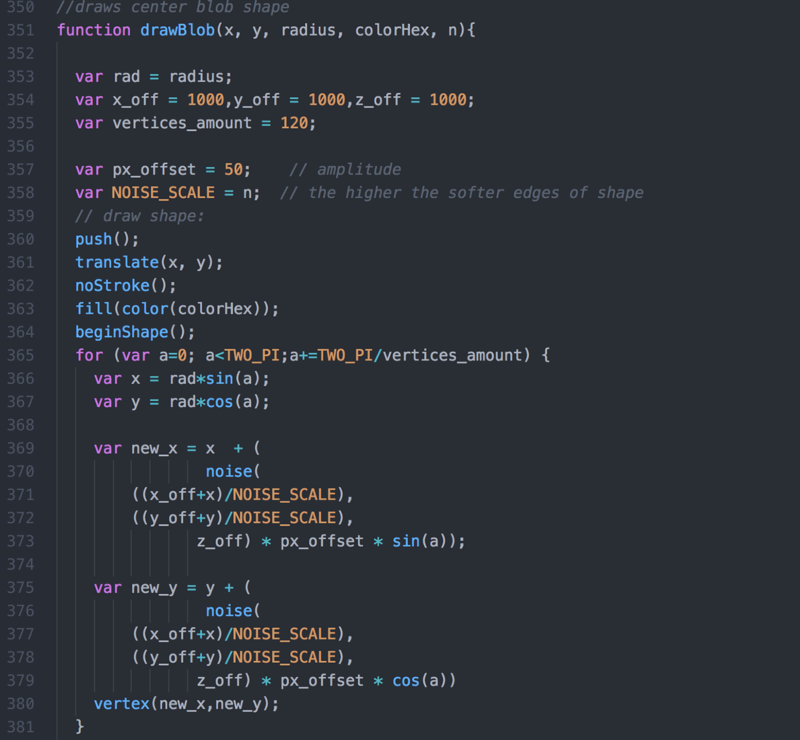 Each shape will be moved based off the variables or randomly. 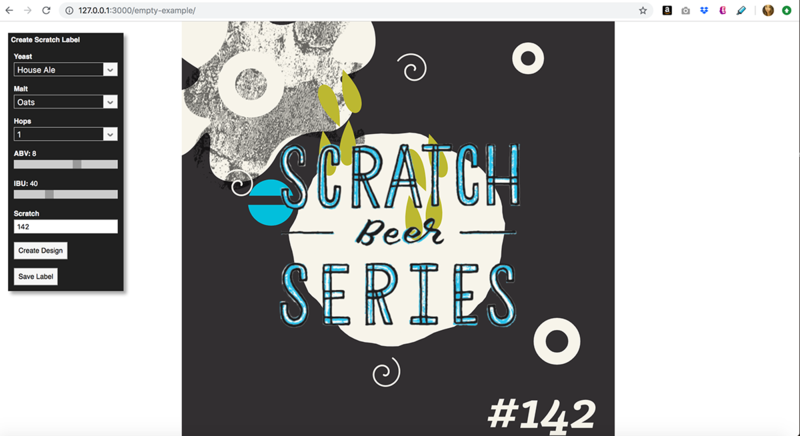 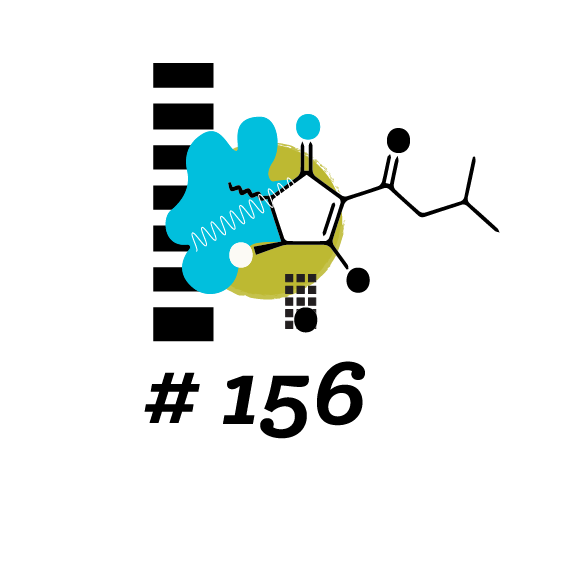 Completed interface and finished code! 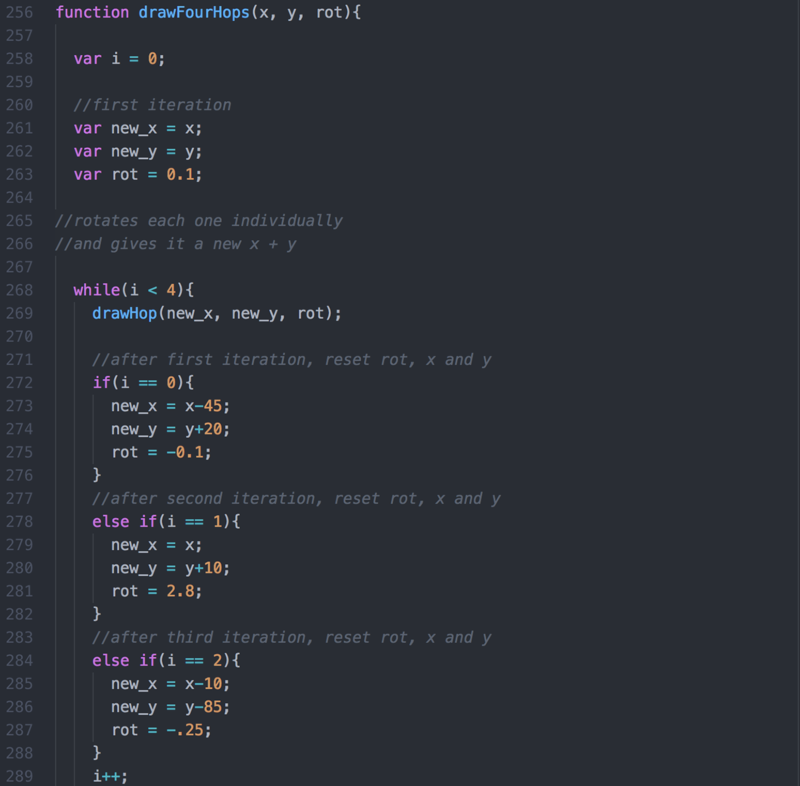 A short video showing how this program works!